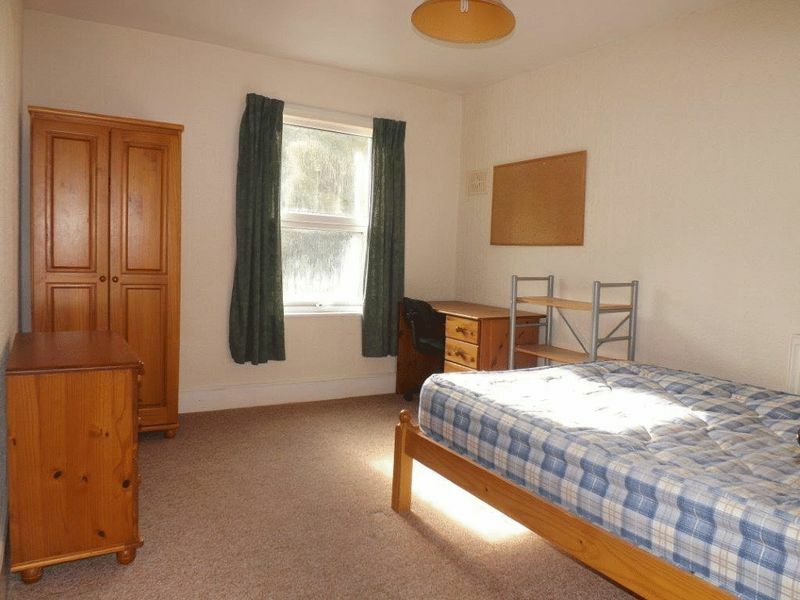 Student Let! - *No agency fees. 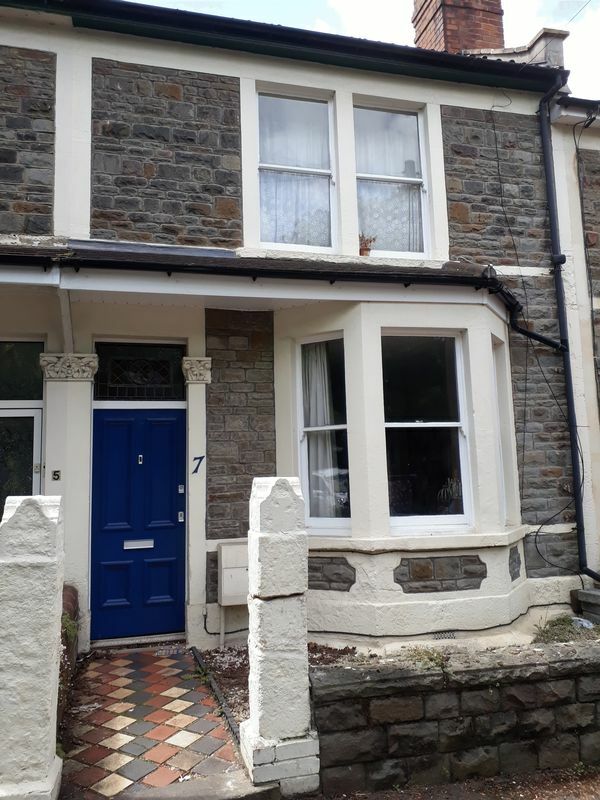 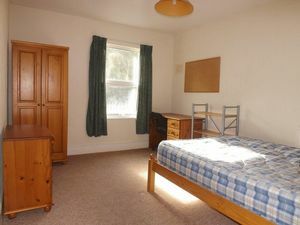 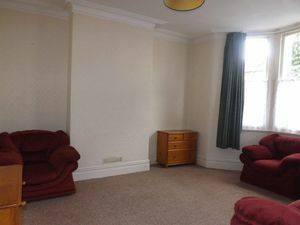 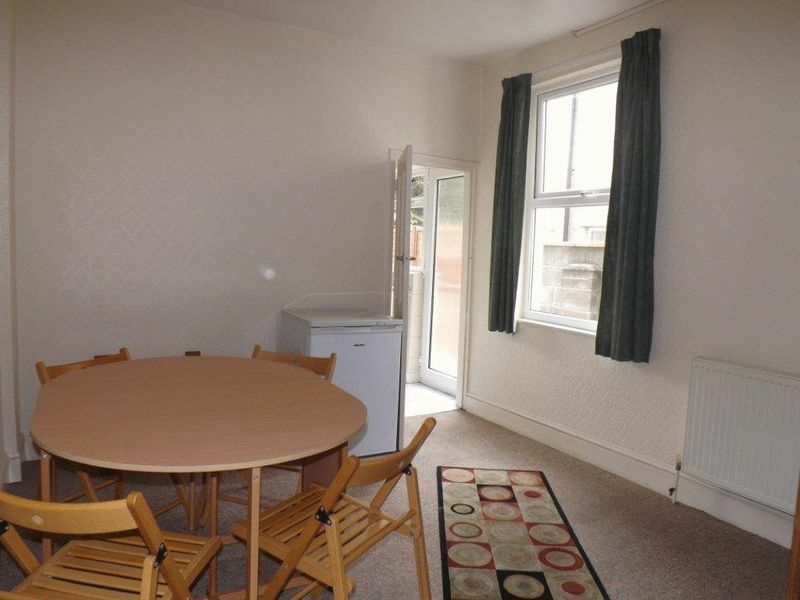 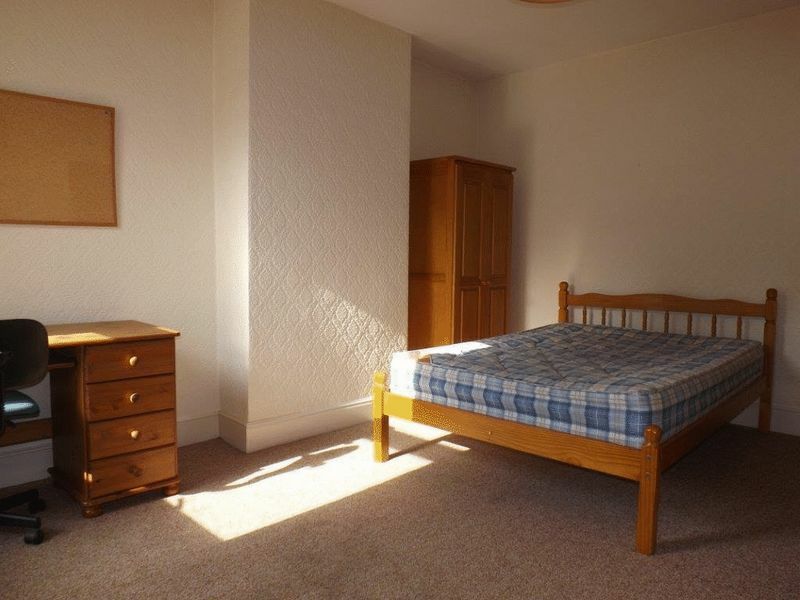 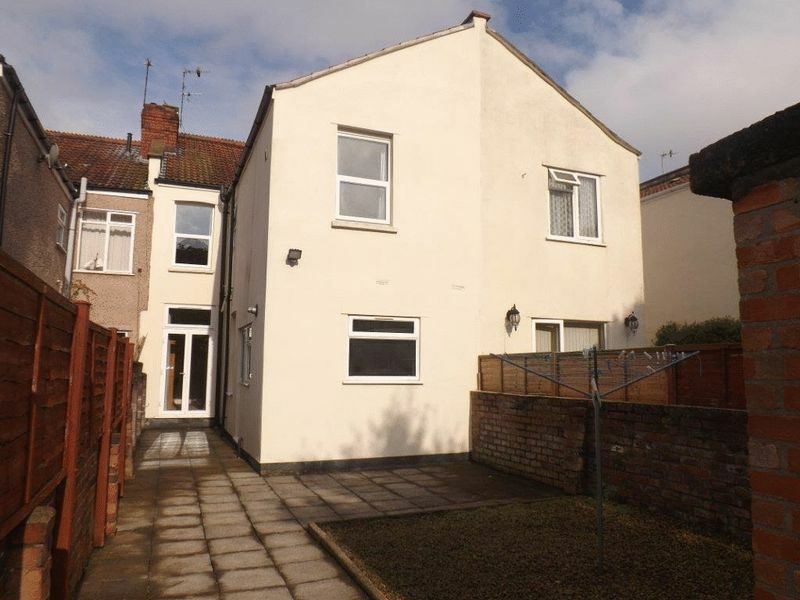 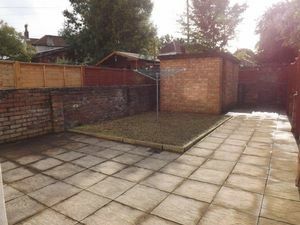 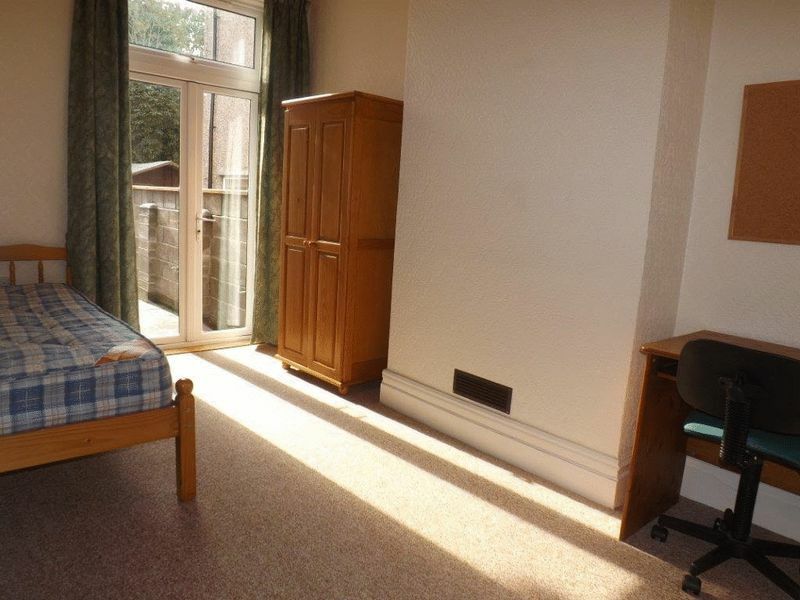 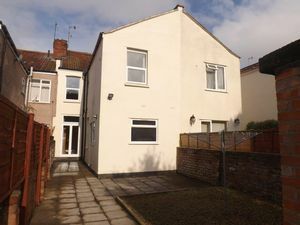 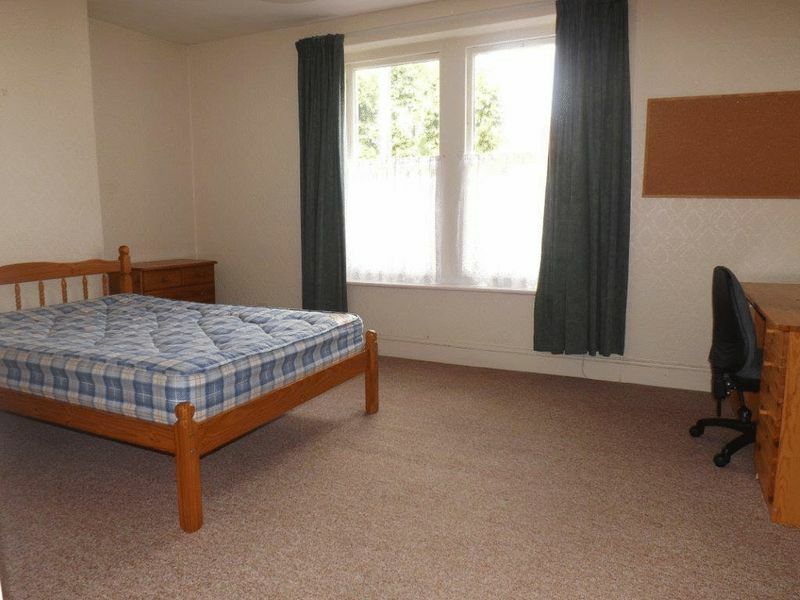 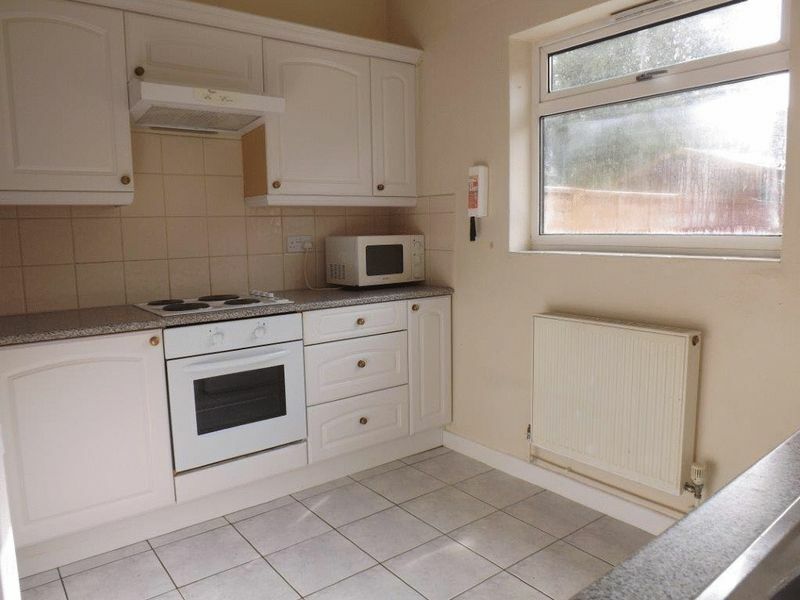 * Bristol SU Lettings are pleased to present this spacious 5 bedroom student house in Fishponds, the property is located on a popular tree lined street close to local shops, cafes and pubs and offers a separate kitchen and a large garden to the rear of the property with a handy shed. 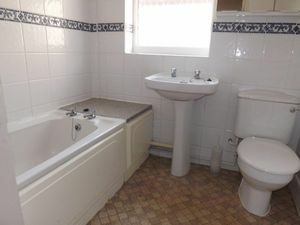 Bills not included but roughly around 50.00 pounds per month. Energy rating D. Available 1st August 2019 Call now to book!! !